AnnAlia has been a member of the Junior League of Oakland-East Bay since 2012 and simply loves the League. As a member of JLOEB, AnnAlia gained wonderful training opportunities by serving in a variety of leadership positions such as: Done-in-a-Day Chair, Community Partner (Alameda Point Collaborative) Chair, Assistant Treasurer, and Acting Executive Vice President. While Done-in-a-Day Chair, she led the Build-a-room project for Building Futures for Women and Children’s domestic violence shelter. When she is not volunteering at JLOEB, P.E.O., Cantabella Children’s Chorus, or her church; she can be found working out, reading, or spending time with her family. Erin joined the Junior League of Oakland-East Bay in 2016 and is serving on the Board as the Senior SPAC delegate. (State Public Affairs Commission – a non-partisan and statewide Junior League organization that promotes advocacy for women and children in California). 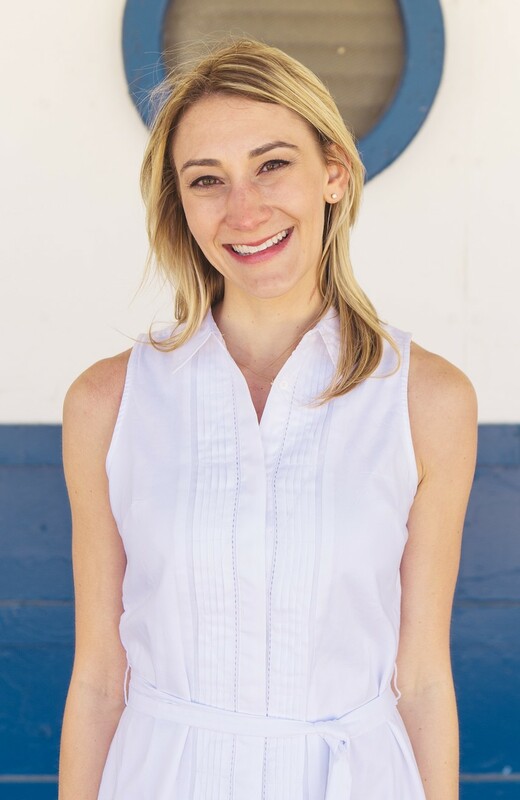 Erin has a Bachelor’s degree in Political Science and Women’s Studies from Cal State East Bay, has been politically active from an early age, and has lived in the East Bay for over 20 years. For nearly 18 years. Erin has worked in the recruiting industry and has always been passionate about finding people their dream jobs. For fun, and in no particular order, she enjoys SF Giants baseball, cats, wine, yoga and watching Bravo! Alexis joined the Junior League of Oakland East-Bay in 2013. 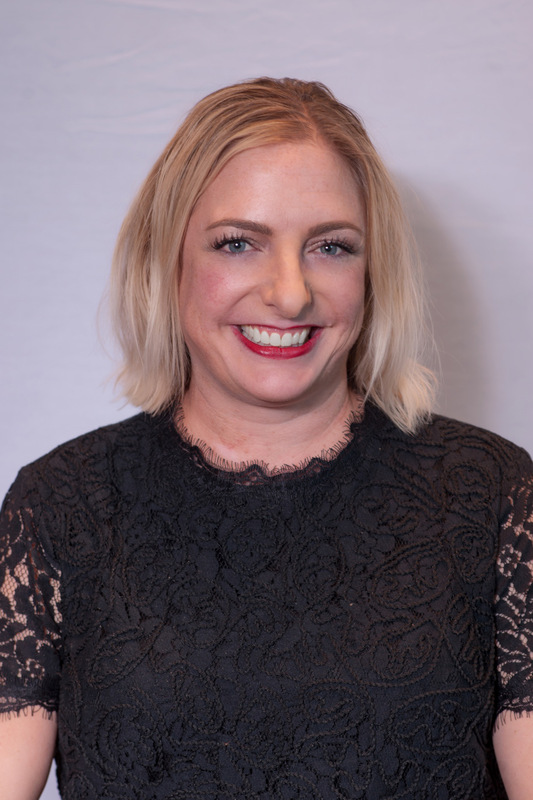 Her leadership experience includes chairing the Community Project Committee and fostering a partnership between Junior League and wardrobe for Opportunity. 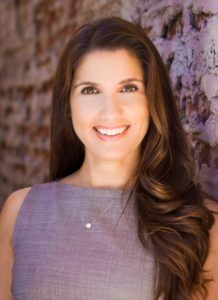 As a personal injury attorney, Alexis is also a member of the Consumer Attorneys of California and San Francisco Trial Lawyers Association. 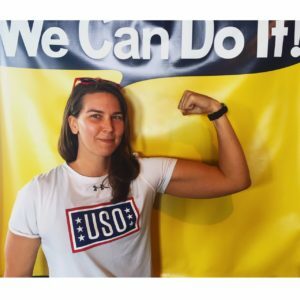 Alexis also serves as the chapter head for the San Francisco Bay Area chapter of Girls Pint Out, a non-profit organization whose mission is to build a community of women who love craft beer. When she isn’t volunteering or drinking craft beer, she enjoys cooking, traveling, and live music. Rosemary joined JLOEB in 1993 and was an active member for over 10 years, before becoming a sustainer. Rosemary held many leadership positions and was President of our League in 2000-2001. Rosemary made many lasting friendships throughout her years in JLOEB and thinks her League years were and continue to be rewarding and fun. After becoming a sustainer, Rosemary was involved with East Bay and National philanthropies including National Charity League and Special Olympics. Rosemary likes to travel and spends lots of time visiting her children in New York City, Los Angeles and San Francisco. Karen joined JLOEB in 1992 and was active for 13 years until becoming a sustainer in 2005. She served 4 times on the Board including President and has a range of experience in the League from Community programs, Communications, Strategic Planning to Membership. It’s really fun to rejoin the Board this year as co-Sustainer Director with Rosemary Black and try to re-engage the Sustainer support of the League. Outside of volunteering, Karen runs the Payments team at WePay, a payment processing company that was acquired this year by JPMorgan Chase. 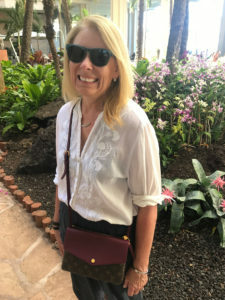 When not working, Karen is spending time with her daughter at swimming, tennis, basketball and volleyball events, enjoying time with friends, playing golf or traveling. Stephanie has been a member of the Junior League since early 2017. She has served the league in multiple roles, including community impact and membership, and is passionate about supporting the league efforts to educate, connect and inspire others to engage in local community partnerships. Beyond the JLOEB, Stephanie is an elementary special education teacher, a new teacher mentor, and serves as an Executive Director of her local teachers’ union. In her free time, Stephanie enjoys taking pottery, cooking with friends, hiking with her dog and a glass of nice wine. Katie has been a member of the Junior League of Oakland-East (JLOEB) since 2016. She grew up in Fort Myers, FL, and moved out to the Bay Area a few years ago for work. Before calling Oakland home, Katie served as a Peace Corps Volunteer in West Africa, and earned a Master’s of Public Health from Emory University in Atlanta, GA. Katie enjoys volunteering with JLOEB, making connections with members, and the opportunity to expand her skills in various leadership positions within the League. When Katie isn’t working or volunteering, she enjoys getting stamps in her National Parks Passport, finding new places in the Bay Area to explore, and watching reality TV. Amy joined the Junior League in 2016 and enjoys the variety of community development work that JLOEB does to support family self-sufficiency. 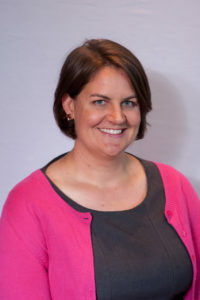 Amy grew up in the Bay Area, receiving her BS degree in Recreation from San Jose State University and her Master’s in Public Administration from San Francisco State University. She has worked with several nonprofit and government organizations focusing on youth and community development as well as serving in the Peace Corps. She returned to live in Oakland 7 years ago where she volunteers and enjoys all of the community events the city has to offer. When not out exploring Oakland she enjoys travel, scuba diving, reading, and overpriced fancy donut. Megan transferred to the Oakland-East Bay League in 2016 from Sacramento. She was excited to be part of the first even Give, Shop, Sip fundraiser her first year on the Committee, and then lead the event in her second year as Special Events Co-Chair. She got a taste for marketing while assisting with the League’s first even Rummage Sale in 2017 and is looking forward to promoting the event again this year to the community. In her free time, Megan enjoys working out, reading and cooking (well, eating really, but the food doesn’t make itself). Emily transferred to the Junior League of Oakland-East Bay in 2016 from Chicago. She’s loved getting to know women of JLOEB and having the opportunity to jump into leadership positions and learn and grow in the process. Emily has been involved in Community placements in both Chicago and JLOEB but is excited to be a bit closer to the membership in her role on the management team this year. 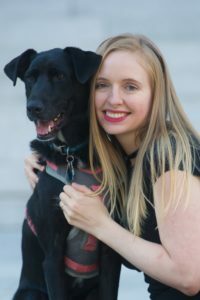 Professionally, Emily works in Corporate Strategy and in her free time you can find her walking/running with her dog, cooking and hosting friends or catching up on her book-club reading! 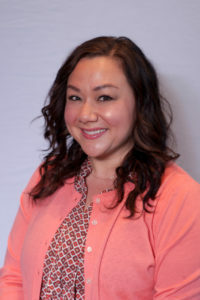 Angela transferred to JLOEB in 2018 from Sacramento. She was a member of the Public Affairs Committee in Sacramento, and she is very excited to bring what she learned from that experience to JLOEB. Angela works as a Deputy Attorney for the California Department of Transportation. She previously worked as an Attorney for the California Energy Commission and as a Special Advisor, Attorney, and Presidential Management Fellow for the U.S. Department of Housing and Urban Development. In her free time, she likes to hike, read, travel, and spend time with her dog Keiko.